Welcome everyone to our newest DevLog, as usual later than expected. Yeah, sorry for that! 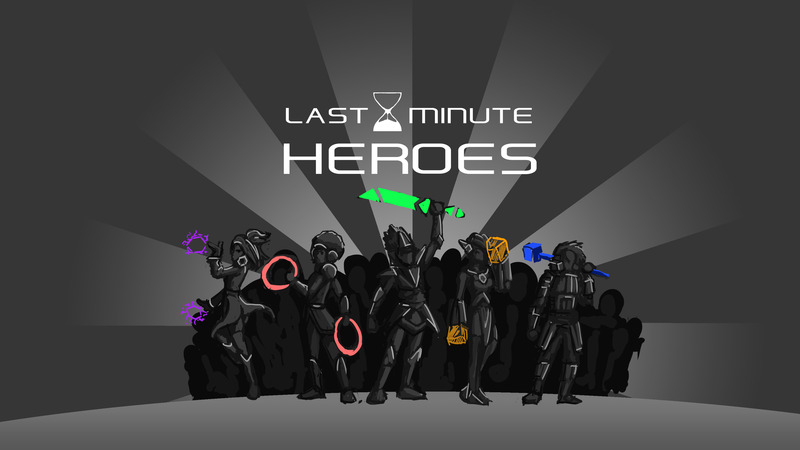 This time we will finally announce the “Last Minute Heroes”-Raffle (which is also long overdue at this point), our attendance at this years Gamescom in Cologne and our next Milestone! Some of you might remember our “Last Minute Heroes”-initiative during the last days of our Indiegogo-campaign, which further helped us to get funded. Back then we planned to do that raffle as fast as possible, but as with many things after the campaign, we forgot it week after week in a frenzy of game development and imaginary victory booze. But not this week! That’s right, next Sunday at 20:00 CEST / 11am PDT on our Twitch-channel instead of the usual GameDev we will finally have the raffle that determines the winners of the special prices! Everyone who has given us the 13€ back then will automatically participate and get a notice by Email via Cross Central. Attending the stream will not influence your chance of winning, though we are of course happy about everyone who attends! Now to reveal the number of contributions and thus the amount of prizes you can win. 174 users did contribute, with 4 of them buying 2 LMH perks and 3 even buying 3 LMH perks, which sums up to 184 contributions in total! This is an amazing result, especially for such a short-term event, so thanks again everyone! Those especially generous people who bought multiple LMH perks will also have multiple chances to win prizes, though only win one of them at the most. Everyone will be mentioned in the game! As for the procedure, we will put the Cross Central IDs of the participants into a document and publicly draw those at random to determine the winners, meaning no Emails will be shown. Now this also means that you only participate if you got the “13$ Last Minute Hero Fee”-perk in Cross Central under “Your Perks and Contributions“. Best check it out before the stream begins and send an Email at contact@radicalfishgames.com, if you contributed but the perk is missing (mention your Indiegogo name&Email for us to check)! Like every year the Gamescom will be open for almost a few days (05.08 business only; 06.08 – 09.08 for everyone) to present and celebrate games and gaming culture, drawing many passionate gamers from around the world to a German city named Cologne. Though this year there is one important difference: Radical Fish Games will attend to present CrossCode! Yep, we will have both a booth in the business area thanks to our publisher Deck13 (Hall 2.1, Booth C30) and another booth in the public entertainment area as part of the Indie Arena booth (Hall 10.1)! So come by, say “Hi!”, have a chat and play some CrossCode if you are there and have the time! Now for some news on CrossCode itself, we will talk about our next milestone, which is for release 0.3.0 and scheduled for the beginning of September. First of all, we will finally expand the Story Mode a bit to connect it with the Puzzle Mode. This means a few more scenes that show and explain the world that Lea has to face on her journey and also some glimpses into a new area: Rhombus Square. If everything goes well, we might even connect the Story Mode with the Exploration Mode, thus finally getting rid of the 3 choices on the title screen! Also the newest area, Bergen Trail, will be further expanded and filled with more content and a new village on top of the mountain will be accessible! 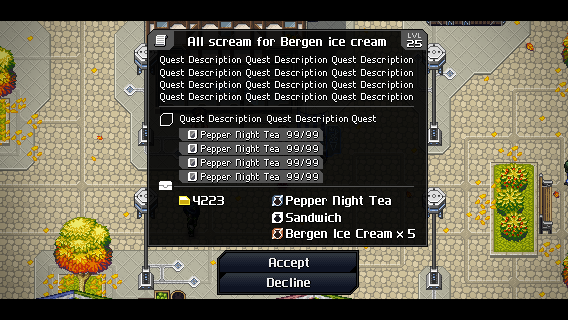 Finally, a proper Quest-System will be implemented (the following screens are mockups). …and also proper dialogues for accepting & declining quests. 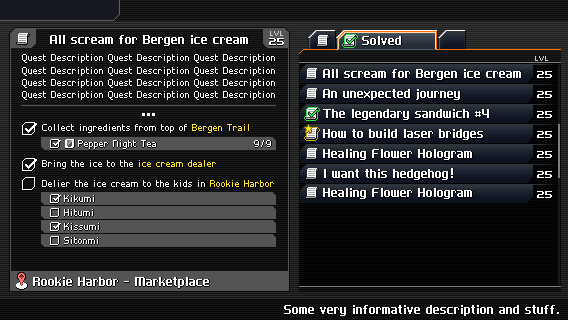 And of course, this will also mean: More quests, yay! And that’s it. We hope this DevLog was worth the long wait and worthy of its number. 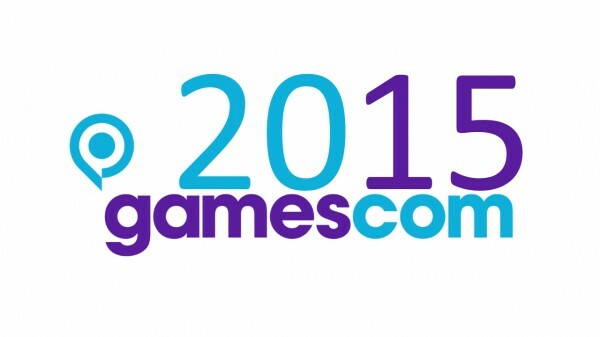 See you at Gamescom, the next stream, the next blogpost or anywhere else on the Internets! This article was posted in Conventions, CrossCode, Crowdfunding. Bookmark the permalink. I’m excited to test the Update 3.0! Stitching the Story and Exploration modes together sounds awesome! May I suggest a similar log for the trading system? After all, there are lots of items to remember that the traders want. Especially when the game grows bigger. Yeah, we plan to add a similar log for traders, too.